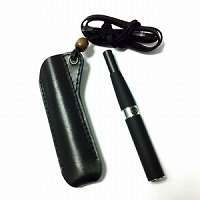 Small lanyard for ego electronic cigarette It is very usefull and in the same time it has a protection role to protect the e-cigarette from accidentaly button pressing or from scratches . 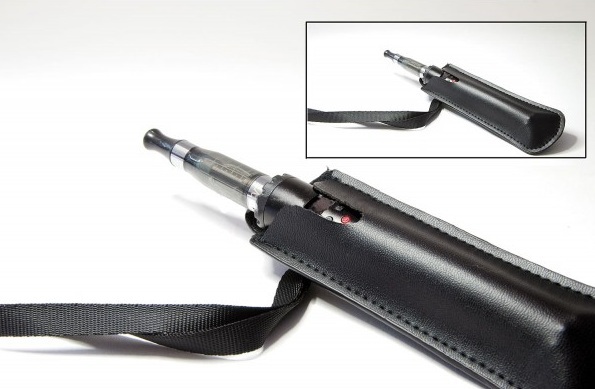 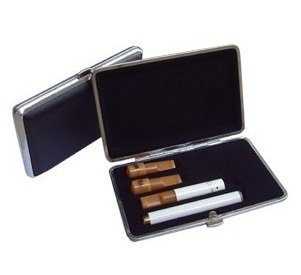 You can hang your e cigarette from your neck or put it in your pocket ( without the cord ) . 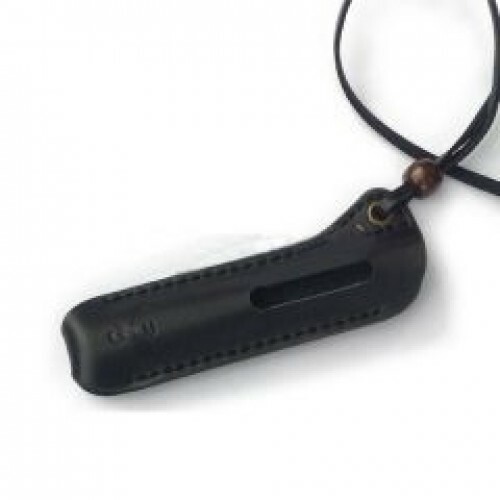 The cord can be removed if you want . 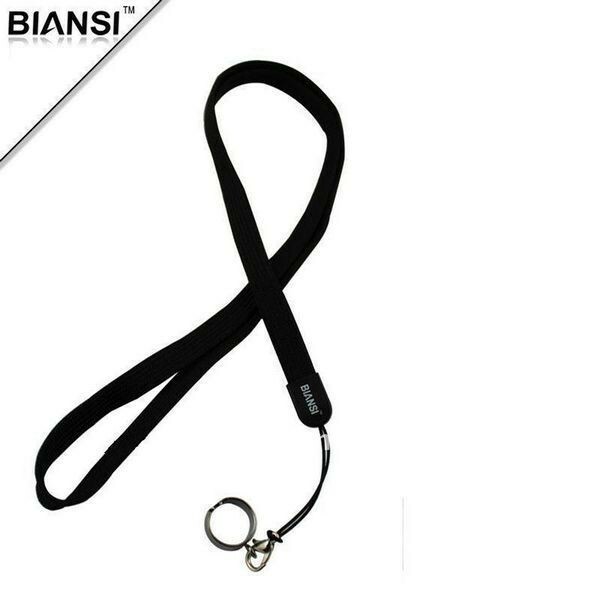 The lanyard is made of artificial leather !